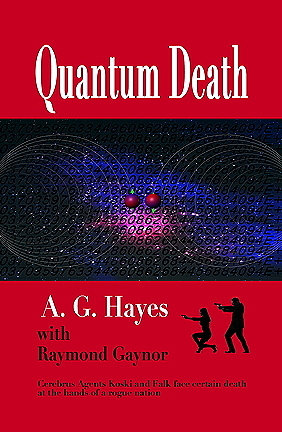 Koski and Falk come up against what very well may prove to be their most complex and dangerous case yet: The Quantum Death Machine. For the first time, Koski and Falk must separate during a mission. Each faces mortal peril, while, at the same time, their smoldering relationship begins to heat up.